Search All Mahwah Listings Here! complete with gentle rolling hills, valley vistas, and grand mountains. Early planning by the local government has provided Mahwah with an infrastructure of broad, tree-lined streets and the resulting attractive homes. 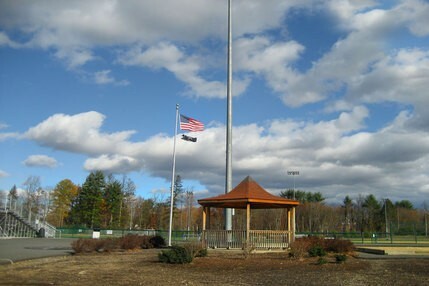 Mahwah, being the largest township in Bergen County, serves also as the host of many sporting activities. for horseback riding, hiking, camping, archery, and skiing. 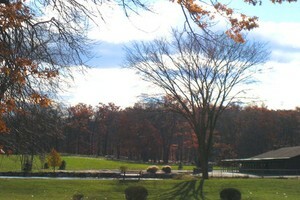 The Darlington County Park in Mahwah offers swimming, boating, fishing and tennis. There are municipal baseball fields, tennis courts, and playgrounds to complete a well-planned recreational program. And for the avid golfer, there is a superb, private 18-hole championship golf course and country club plus a challenging county golf course. Because of its favorable tax rates, Mahwah has been able to develop an excellent school system. It has five elementary schools and a campus style high school which is situated on a sixty-acre tract. Mahwah, while acknowledging of its long history, is a youthful community of families who enjoy helping their town grow. Listing courtesy of United Real Estate North Jersey Luxury.